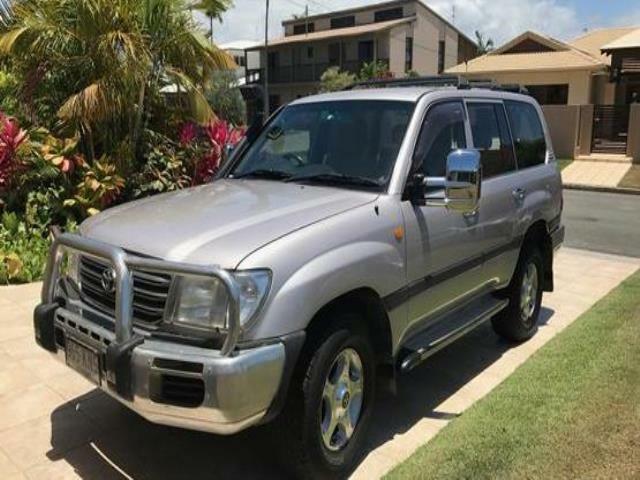 Toyota Landcruiser 2003 GXL 8 seater, 4.2 Turbo Diesel Wagon, auto transmission, warm silver metallic paint. 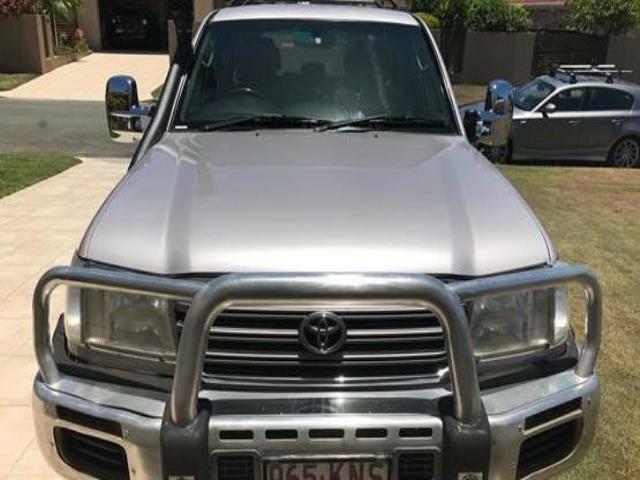 It has been very well maintained, always garaged and washed on a regular basis. Non smoker owner. Most recent service included Timing Belt and New Battery It is absolutely packed full of extras such as: A Genuine Toyota Bullbar & Towbar, Roof Racks, Safari Snorkel, Dual Batteries, 3 Inch exhaust rear suspension airbags, Pioneer Navigation with Reverse Camera set up for additional cameras, (plug for camera set up at the rear for car) This Toyota Landcruiser SUV has air conditioning, remote central locking & ABS brakes. It has 2 airbags & power steering. It also has a leather gear knob, front & rear power windows, leather steering wheel, power door mirrors, limited slip diff (LSD) and cruise control.